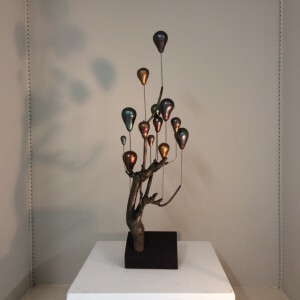 I’m a little bit speechless, but also very humbled, that the brilliant artist Lucy Gray has made a work inspired by my song Balloon Tree. It is a really beautiful work, and Lucy has perfectly captured the character of the song. 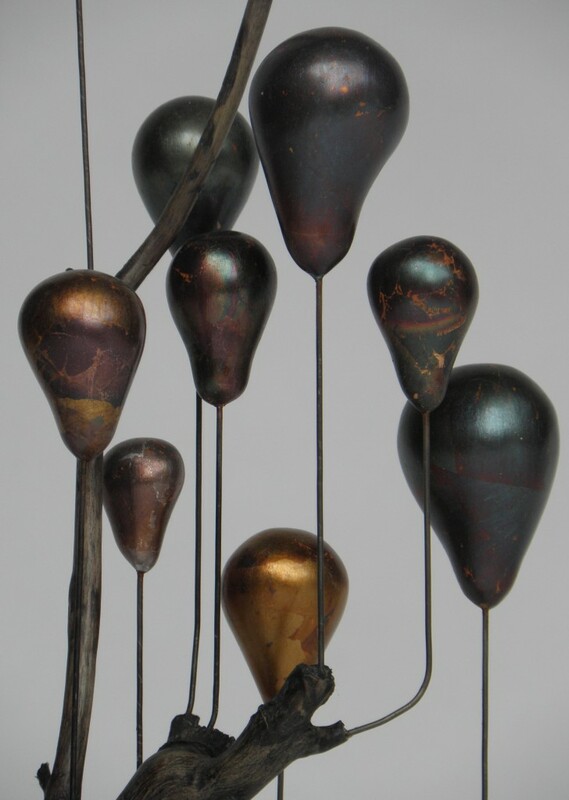 The sculpture was on display at the Kinblethmont Gallery from November as part of Lucy’s solo exhibition. I’m completely over the moon about the whole thing, and MASSIVE thanks to Lucy for an amazing work of art.